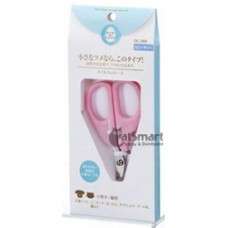 Feature: Designed with angle Comfortable Well-designed Antibiotic materials Materia..
7.5 x 12.5cm Le Salon Essentials Grooming Products offer.. 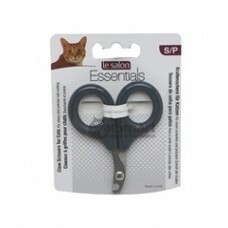 Le Salon Essentials Grooming Products offer a full range of grooming tools and accessories. 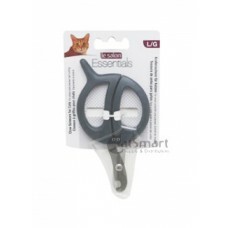 Choose f..
7.5 x 15cm Le Salon Essentials Grooming Products offer a.. 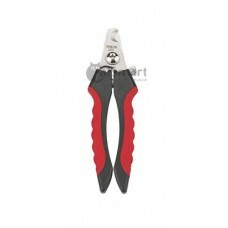 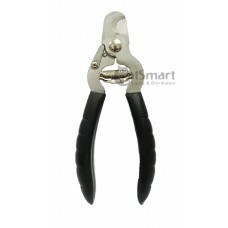 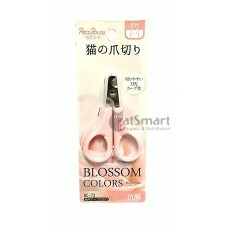 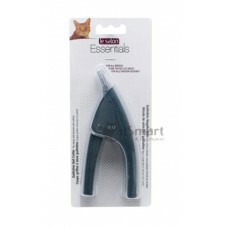 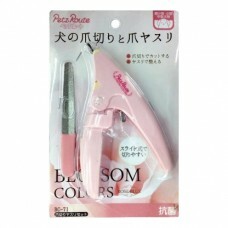 Suitable for small breed with small claw Anti-rust and long lasting s..